Located along the Grand Canal in the beautiful Gritti Palace hotel, Club del Doge Restaurant is actually the place to visit for a Venetian meal with a view. 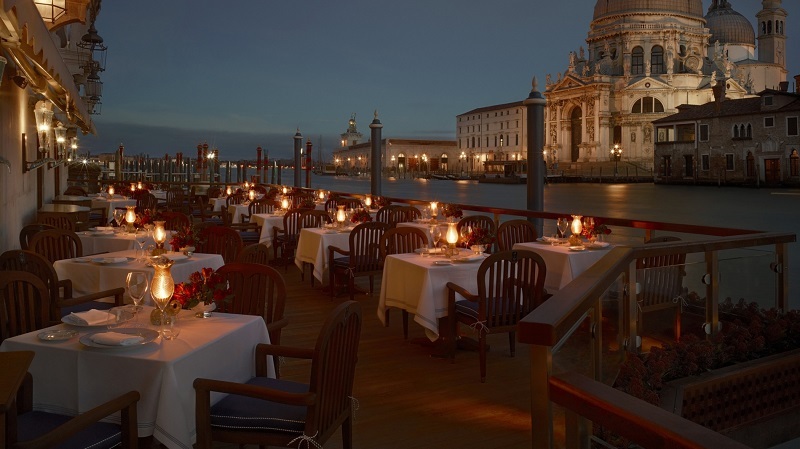 Condé Nast Traveler rated it as one of the most expensive waterfront restaurants in the world. Click the next ARROW to see the next Restaurant!